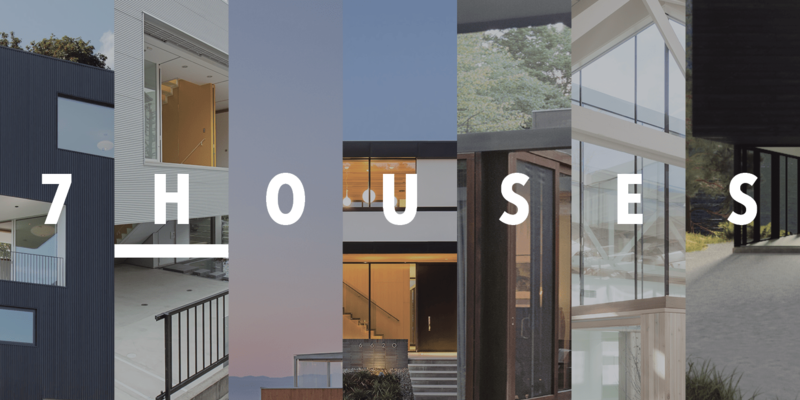 We're excited to be part of 7 Houses, the current exhibition at the Center for Architecture. The show highlights the current state of contemporary architecture in the Northwest, illustrated through the work of seven firms. Models and photographs of Waechter Architecture's Tower House are featured in the exhibition, along with work from Allied Works, Architecture Building Culture, Architecture W, Holst, Hennebery Eddy Architects, and Works Progress Architecture. The exhibition is on view from May 1 through August 30. For more information on the exhibition, check out the Center for Architecture's website. The gallery is located in the Pearl District at 403 NW 11th Ave., Portland.